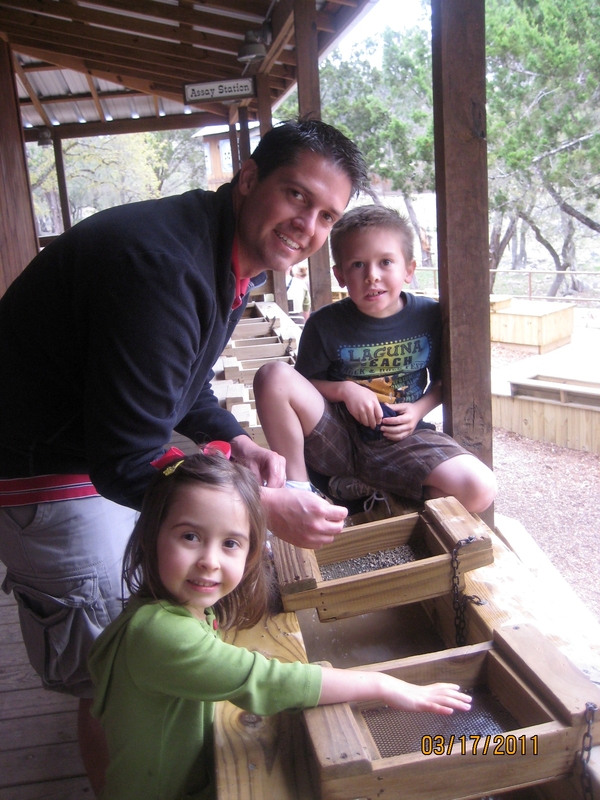 We had a great Spring Break this year! 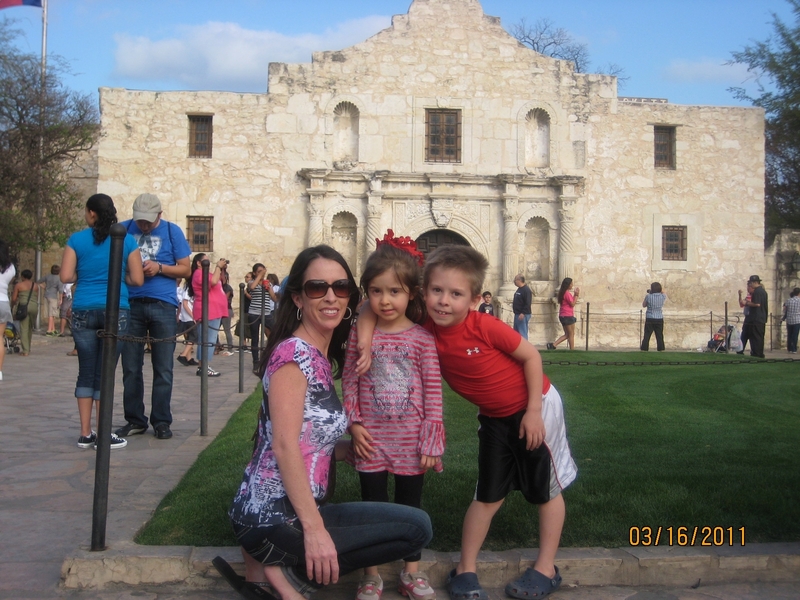 We were able to take Carter and Caroline on a road trip to San Antonio…while MiMi watched Leighton. We loaded the car with all of our favorite snacks…and brought along all of our favorite music to jam to! 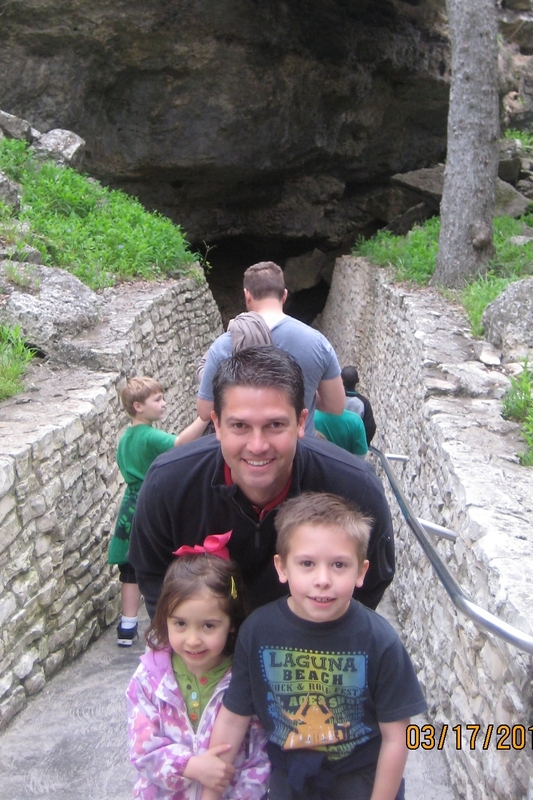 The weather was beautiful and the kids loved exploring the river walk. 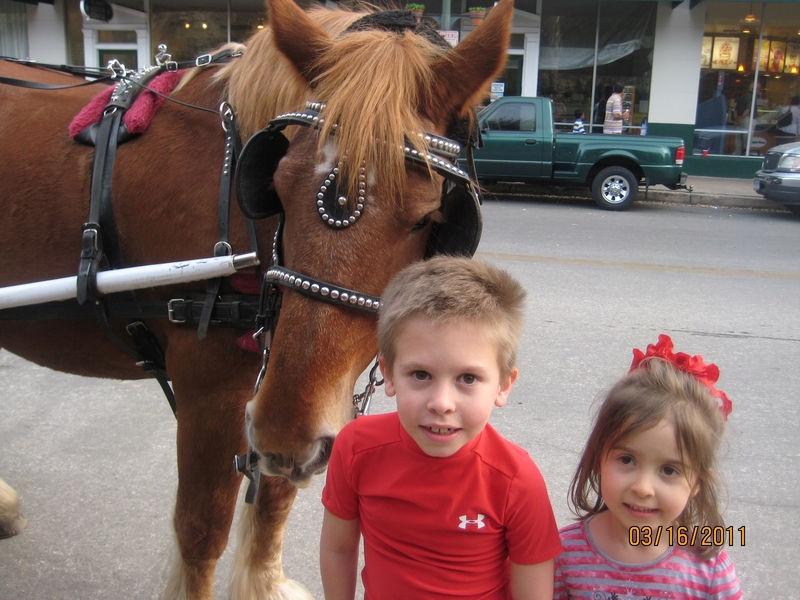 We visited the Alamo and took a horse carriage tour through the town. 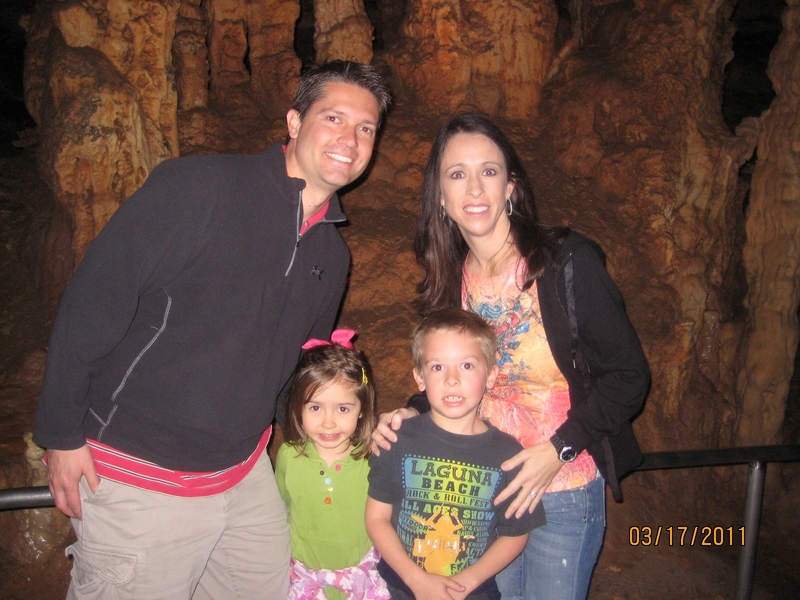 The following day we toured the Natural Bridge Caverns. They were absolutely stunning. To see something so massive…so old…and so beautiful! 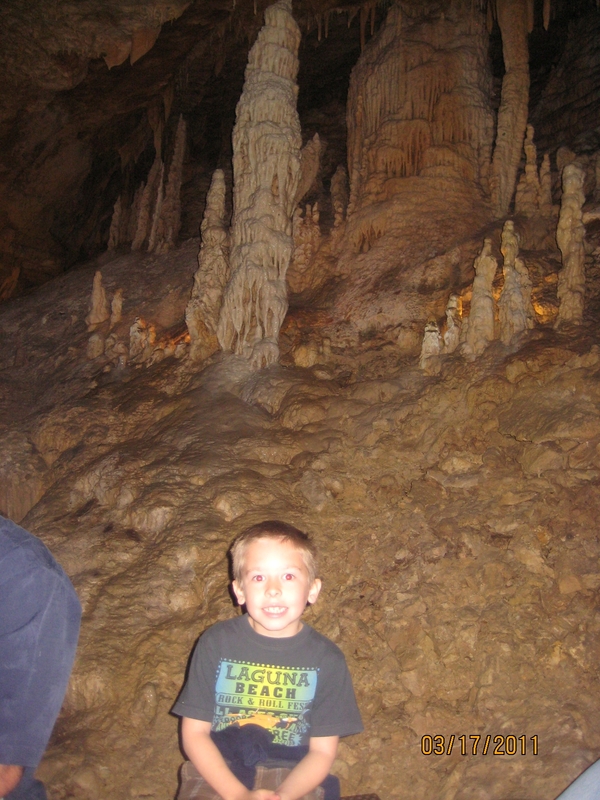 The stalactites and stalagmites grow a 1/4 inch every 100 years!! These things were HUGE…1000’s of years old! I highly recommend taking your kids to see this! 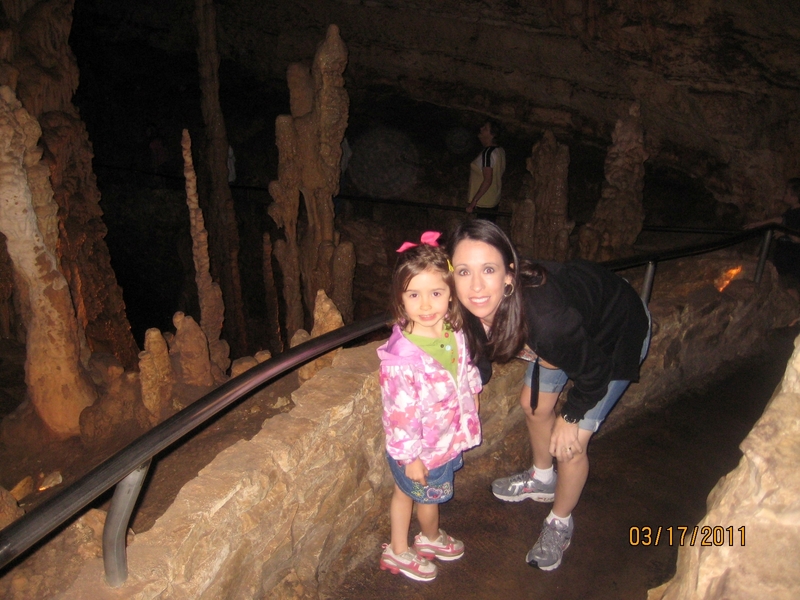 After we toured the caves Carter and Caroline got to “pan” for jewels/stones. They LOVED this part! They each brought a little sack of stones home with them. 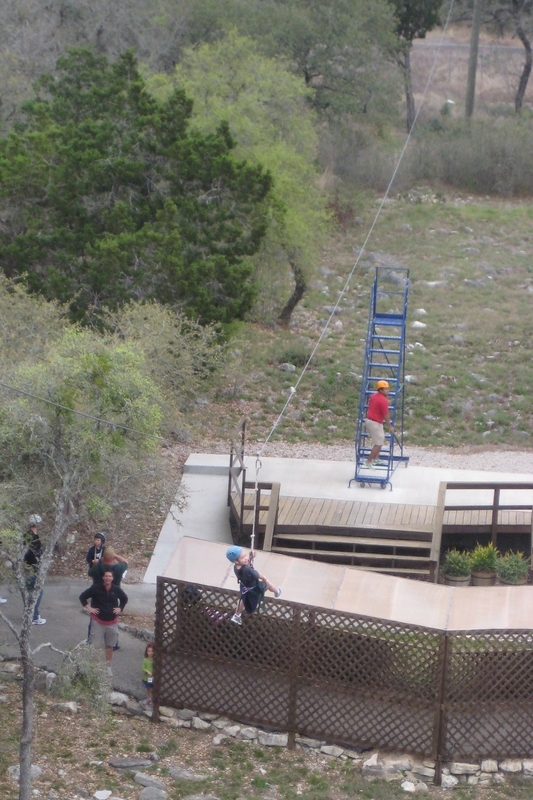 Then we took Carter up a 5 story…400 ft. zip line. He did AWESOME!! We weren’t too sure if he would do it or not…but he stepped off without any hesitation. 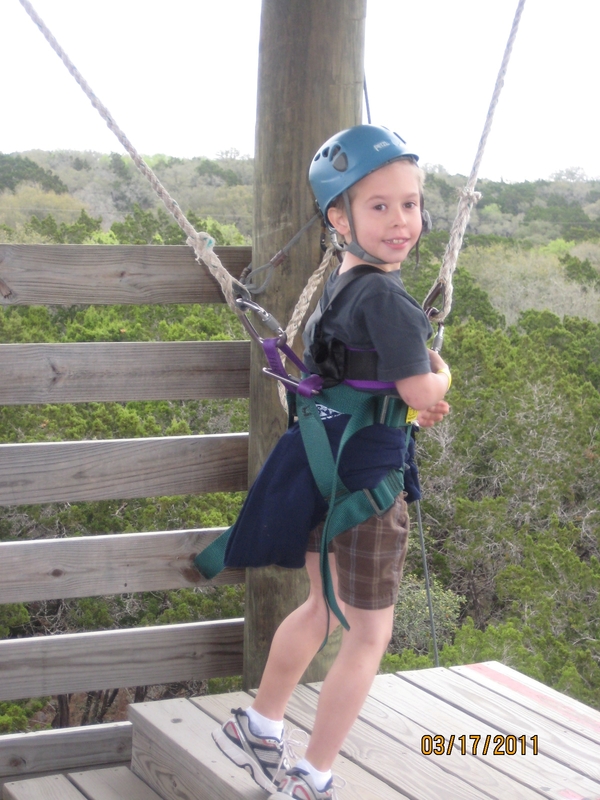 When he got finished we asked him what he was thinking the whole time and he said, “I was frightened and thought I was going to die…can I go again?” (just like his Mom). We all had a great time! Now back to the grind of work and school:)!